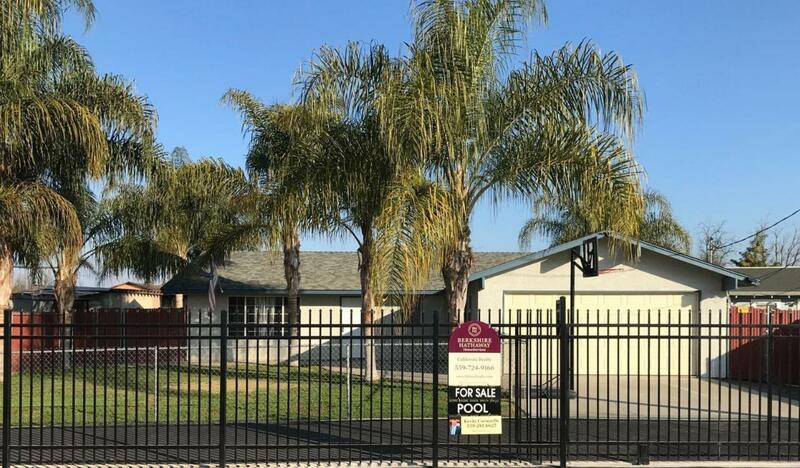 Safety and Security are a top priority for this property! 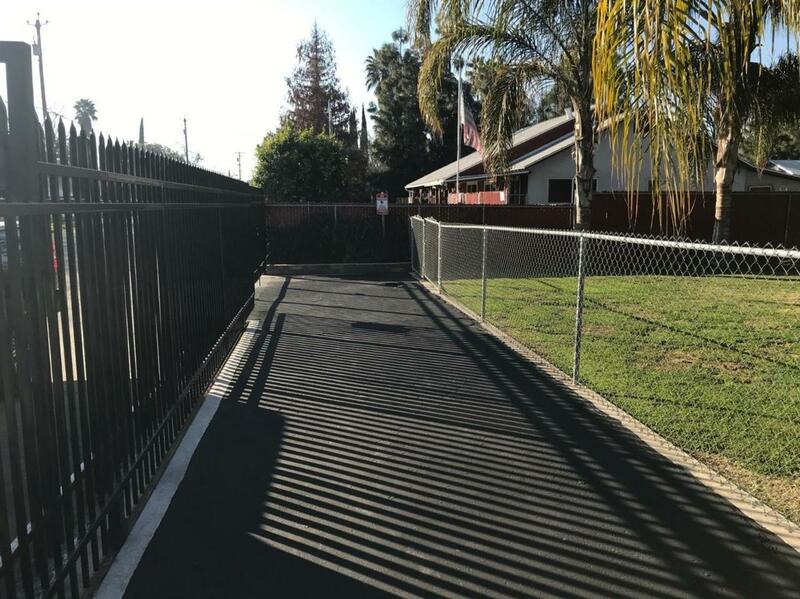 This house sits enclosed by a large black security gate and chainlink fencing with privacy slats. 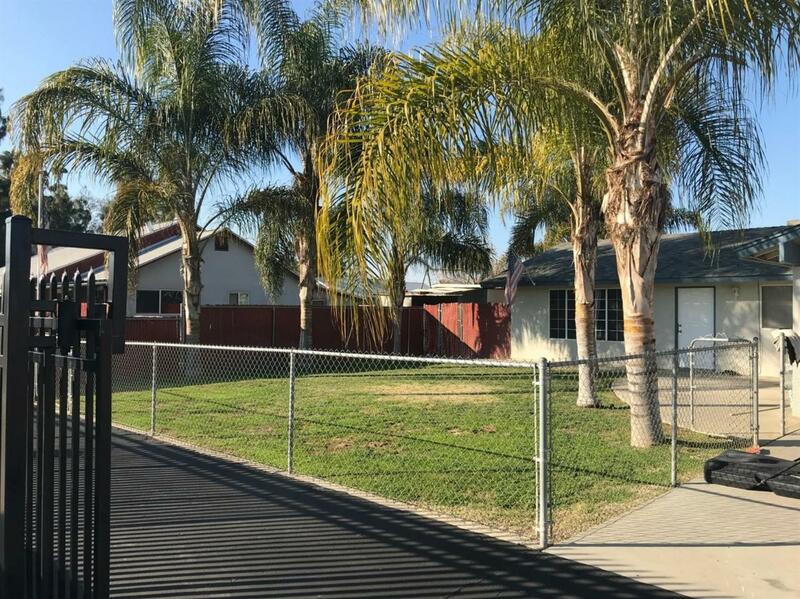 The house has been well kept and has new carpet, it is situated on a large lot so there is great parking space and a second fence in the front to let your kids and dogs roam. The large backyard with a pool is great for entertaining your friends and family! 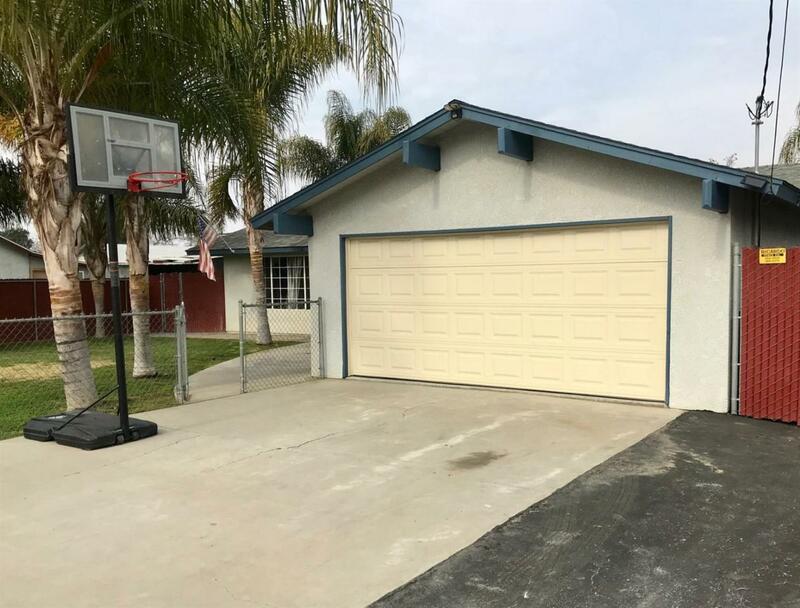 The property also has a fully finished/insulated garage that is detached from the main house which could be used for another room, asphalt laid in front between the gates for extra parking, and on the side of the house for added storage and access. A nice covered patio in the backyard with mature trees and landscaping to keep you cool on those hot summer days, a central ac/heat unit that is less then 5 years old, and an awesome raised garden that could be kept or the space used for your animals. This is truly a hidden gem! Please call or text to see the property today!